No doubt Marvel is using their immense power and influence to champion diversity. Yes, they’ve had some missteps, but for the most part, they’re truly putting efforts into diversifying the characters on the screen as well as the crew behind the scenes. Representation matters and we thank Marvel Studios for changing up the Hollywood status quo. With Black Panther and Captain Marvel, the upcoming Shang Chi as the first Asian lead superhero character and the proposed Ms. Marvel, we have /will see Marvel bring different perspective to the screen and behind the camera. Marvel Cinematic Universe’s First LGBTQ Character Coming Soon? The progress with Marvel continues with the recent rumor that the first-openly LGBTQ character will appear in The Eternals, one of the handful of movies that have been confirmed, if unofficially, by Marvel. While in development, that character was given a code name of Karen (Will & Grace anyone) and casting reports earlier this month was that the studio was searching for an openly-gay actor. Now more information is dancing below the surface has revealed that this Karen character is no other than Hercules. 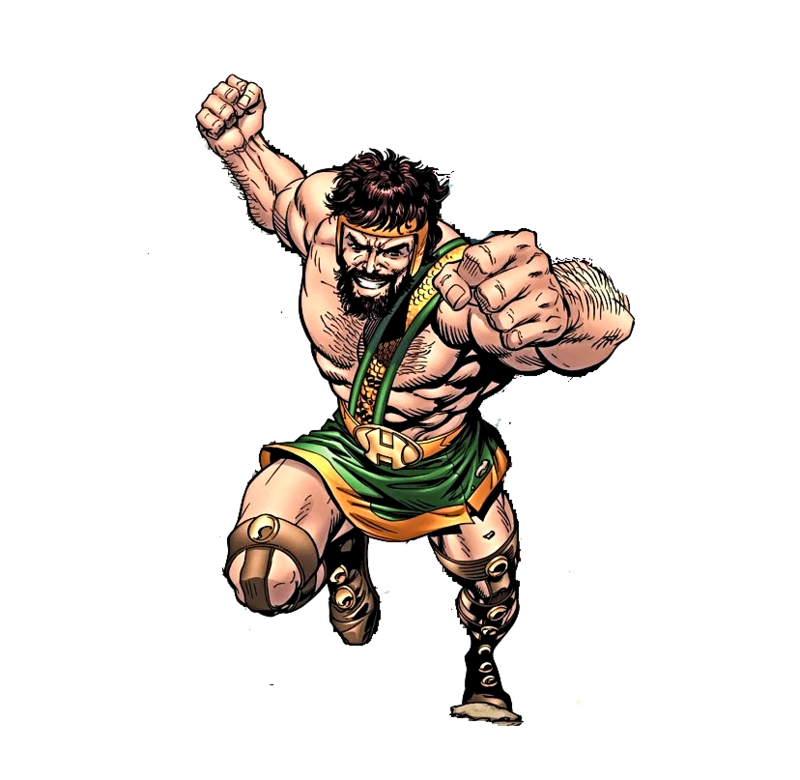 Though not a primary character, nor gay, in the comic books, Hercules is a well-known hero in the Marvel Universe having been a part of the Avengers and Defenders. We’re here for this re-imagining. The comic Hercules somewhat plays into a couple of the stereotypes of gay American men being muscular, bearded, and without much clothes on. In the Marvel comic books, lesbian and gay characters aren’t rare. Starting with Northstar and then Iceman coming out a few years ago. Months ago, Marvel Studios and Kevin Feige have previously teased and mentioned in interviews that the MCU was more than ready for a LGBTQ charcter. We are all ready and phase IV of the MCU sounds like it will feature much more diversity past the CIS white males that led the first decade of films. With great powers come great responsibility, indeed.